Optionally add in a small box of chocolates. This personalised gift makes a fantastic gift and enjoyed everytime they enjoy a cuppa! Perfect for Mother's Day or any occasion for Mum. 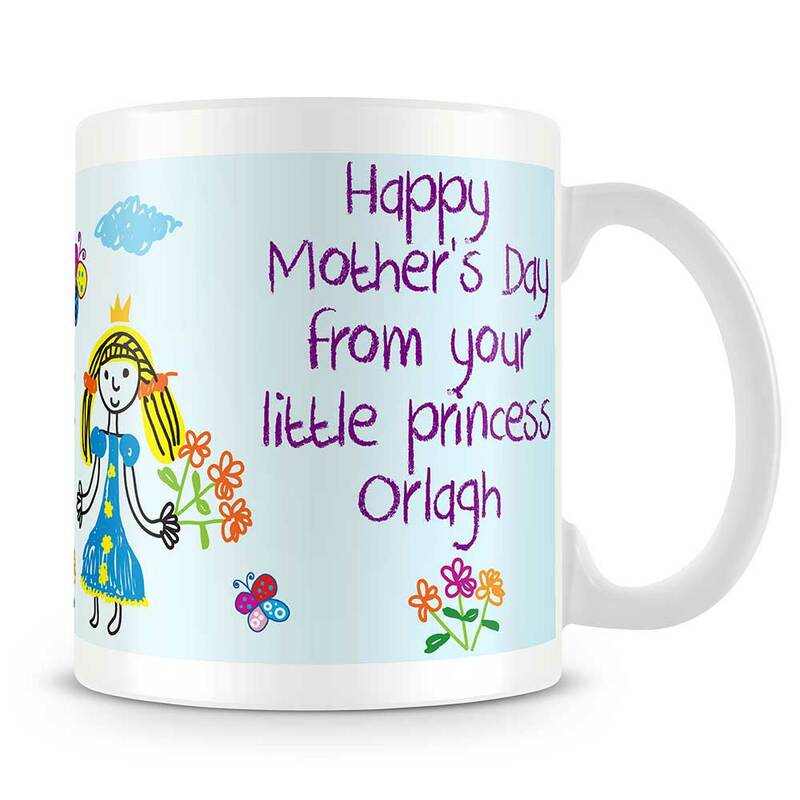 The mug is personalised with the daughter's name, wishing Mum a Happy Mother's Day. i.e. 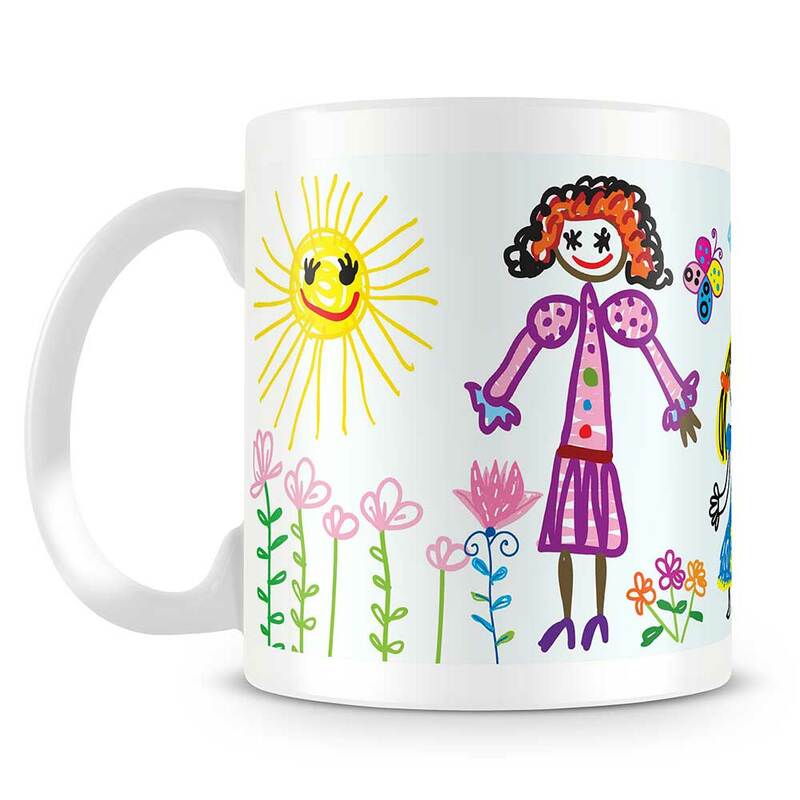 Your personalised details are printed on to each high quality 11oz mug with vibrant results. Size: 9,5 cm high x 8 cm diameter (11oz), each mug is also dishwasher and microwave safe.